Since gaining independence in September 1966, Botswana has been a country to watch. From political stability to economic growth, Botswana is showing the rest of Africa what it means to be a powerhouse. Botswana is one of the countries in Africa that can boast about being a destination of choice for investment. Its central location in Southern Africa makes it a gateway for expanding and importing into the rest of Southern Africa and beyond. Add that to the fact that Botswana has one of the most stable democracies and macro-economic stability in Africa and is filled to the brim with skilled labourers, and this little country starts to look even more appealing to outside investors. As a way of both attracting and retaining foreign investment, Botswana has trade agreements with certain countries. The first is the Southern African Customs Union (SACU), which gives quota-free and duty-free market access to over 56 million consumers in Botswana, South Africa, Namibia, Lesotho and Swaziland. Secondly, Botswana is a member of the Southern African Development Community (SADC) Trade Protocol. This gives preferential market access to over 227 million consumers in the SADC region. Thirdly, the African Growth and Opportunity Act (AGOA) agreement gives businesses duty-free and quota-free market access to the USA. Lastly, the Economic Partnership Agreement between the SADC and the European Union, which gives businesses quota-free and duty-free market access to the EU, has recently been finalised. Through all these agreements and partnerships, businesses setting up in Botswana have access to over 700 million consumers. 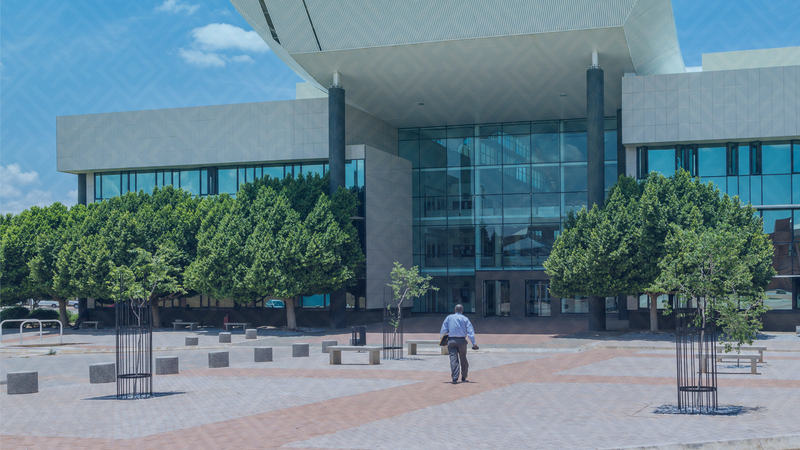 Not only do these agreements help investors to benefit from the country, Botswana offers many investment incentives designed to create a conducive business environment. Among these initiatives are the relatively low corporate taxes for companies setting up in Botswana and the duty-free importation of machinery used in production. Investment opportunities for investors to tap into include a strong mineral sector, a high potential energy and manufacturing sector, an agricultural sector, an impressive tourism sector and a stable financial and professional services sector to further enhance the offer to investors and business people looking to bring their capital and skills into a stable environment. Botswana always rates among the best in most international rankings and is consistently recognised as one of the best governed, most transparent and least corrupt countries in Africa, making it an ideal destination for business or pleasure.